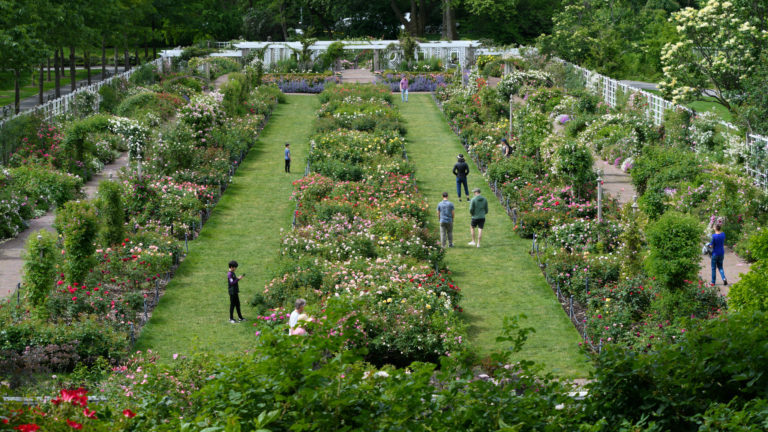 The president of the Brooklyn Botanical Garden (BBG) is speaking out against a proposed luxury development that could cast a shadow over the green refuge in the heart of the borough. The proposal would require upzoning the spice factory site in order to bypass surrounding height restrictions and is still in its early stages. Eichner, a developer who has the dubious distinction of being banned from the timeshare industry, has yet to submit an application to the City Planning Commission. Yet his proposal has already generated a series of rowdy Community Board meetings in Crown Heights where it has sparked fears of intensified gentrification. The board’s Land Use Committee rejected the project in its current form in April, with the committee’s chair, Michael Liburd, describing Eichner’s proposal as senseless. Now, Scot Medbury, the garden’s president, is adding his voice to the opposition. Medbury also raised concerns over separate development plans from Cornell Realty for two sites north of the spice factory on Franklin Avenue at Carroll and Montgomery Streets, which would feature buildings in the 16- to 17-story range. Crown Heights is one of Brooklyn’s most rapidly gentrifying neighborhoods and it appears firms like Cornell and Continuum wouldn’t mind killing a few precious plants if it means lining their pockets with a different kind of greenery. Here’s a short documentary on the proposed spice factory development — part of The Indy’s Battle for New York series, which explores housing issues in the city. 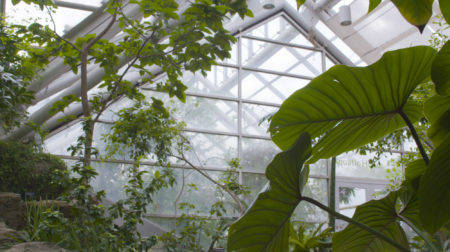 Photo: The Brooklyn Botanical Garden. Credit: Peter Miller. 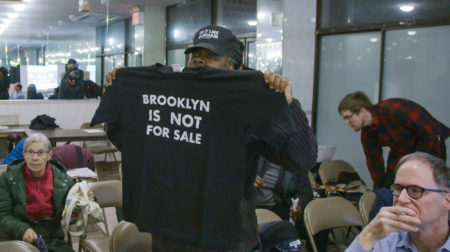 The second installment in The Indy’s ‘Battle for New York’ series, featuring mini-documentaries that explore housing issues in NYC.